You’ll love it, mind you trail running is plenty of fun. We have a long distance endurance coming up ahead as part preparation for Nepal next year. 250 kilometres of run/walk in less than 70 hours…but more on that later! 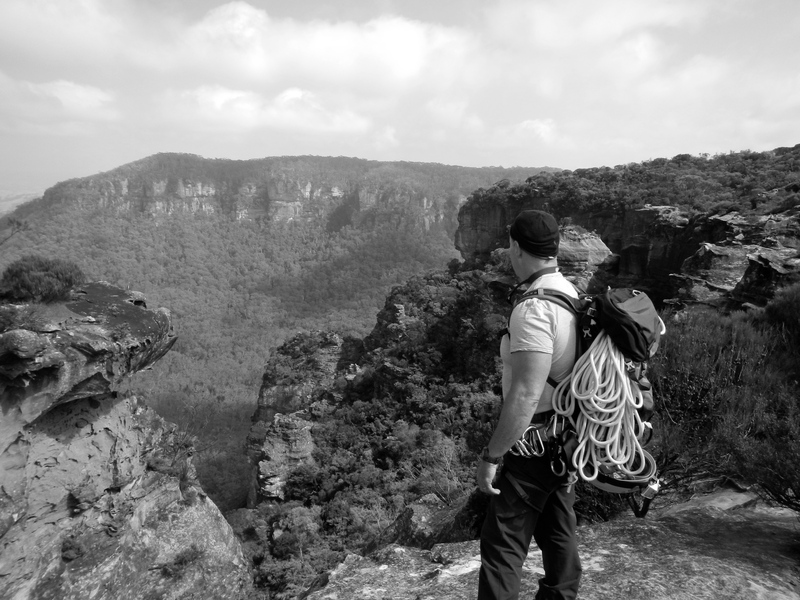 The Blue Mountains, a wonderful (and peaceful) place…! World Heritage listed. My playground in the Blue Mountains! Wow – some view from up there! Where are you in that photo? Boar’s Head is the little peak just to the left, usually abseil in a couple of hundred metres and climb back out… Blue Mountains to the west of Sydney.